If you’re in the sales or marketing team, you are naturally bound to make a lot of lead qualification. Unfortunately, this task could get a tad tricky. Since the sales process requires that you constantly evaluate your prospects at various stages of their buying journey, you are left in a constant guessing game whether to qualify or disqualify your lead. Not to mention, changes in the digital marketing landscape have made experts rethink existing frameworks in a bid to better measure the likeliness of transforming a lead into an actual customer. You may find yourself in a dilemma whether to use the BANT (Budget, Authority, Need, Timeline) or CHAMP (Challenges, Authority, Money, Prioritization) rubric in identifying your next customer. However, you shouldn’t let these things hinder your success in coming up with high-quality business opportunity leads. 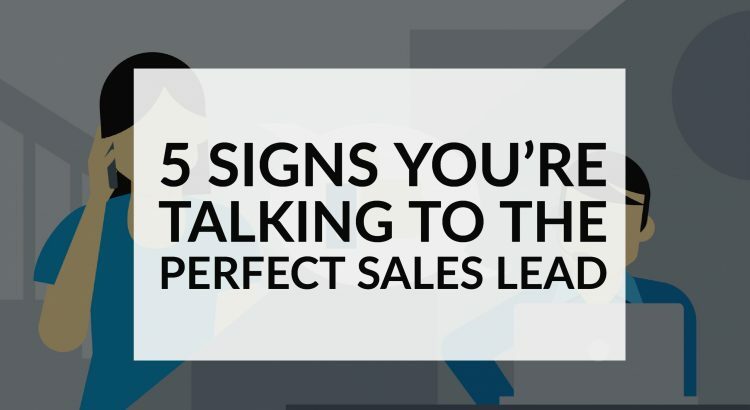 You could look for these signs that will tell you whether you have found the perfect sales lead. The lead you’re looking for has the same exact challenges with what the product or service you’re marketing promises to address. Further, it knows where those pain points or challenges are coming from and is searching for something to help the organization overcome that challenge. In fact, an identified need or challenge is the first vital sign that your sales prospect would show. Your lead also recognizes that keeping that pain unresolved could result in serious consequences for the team or the organization and its members, which brings you to the next indicator. By acting on your pitch, you would know that your lead is seriously considering your offer. Whether it’s a sign-up form, product demo, a sales appointment, reading articles on your blog or downloading of industry reports from your website, your lead is quick to take steps. These online and offline forms of behavior all hint that your prospect is ready to buy. Use a lead scoring system to define what qualifies as good sales lead and measure the increasing sales readiness of your target customer. Someone who accumulates enough points to qualify as a lead may then be passed to your sales department. An innovative lead scoring solution that you can use for this is SalesWings. A definite time frame is a giveaway that you have the perfect sales lead in your midst. It signifies that the project is a top priority for the team or organization. Just be careful when your prospective client tells you that they expect your offering to help increase company revenue within a certain timeframe that may be deemed unreasonable or unrealistic. In that case, it tells you that the company may have a weak business model which is not groomed for success. When your lead shares traits or attributes that represent your current set of customers who have converted in the past, it means that you’re on track with your sales target. You can use the list of demographic (relating to individuals) and firmographic (relating to companies) data below as your main criteria for identifying whom to target with your product or service offering. 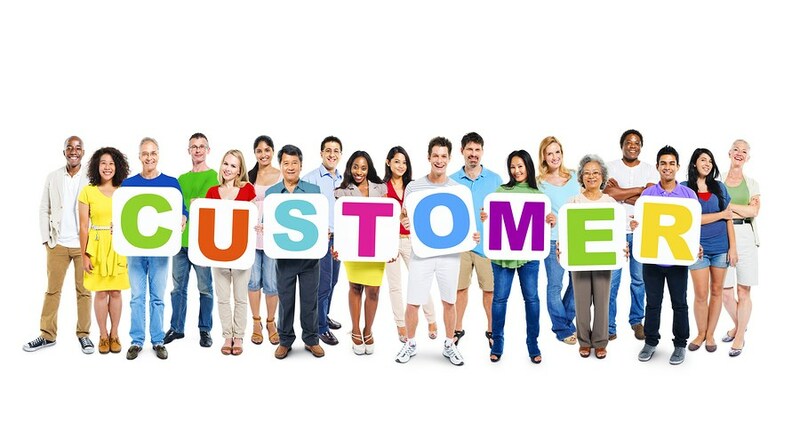 Your best customers and perfect sales lead will inevitably share these commonalities between them. The advantage here is that you can tweak your marketing efforts in terms of content, strategy, and distribution according to what you know worked well with customers who were once sales leads themselves. Authority can work two ways in qualifying your lead. Usually, your lead holds top position and authority in the organization – the CEO, the CFO, the Sales VP, a member of the Board, or a manager – giving him or her the power to make purchasing decisions. On the lower end of the sales-qualified hierarchy, though, your sales lead may also have lesser authority. Nonetheless, establishing contact with this low-authority lead can provide you valuable information regarding the company’s organizational culture, as well as key influencers to reach out to next. Note, however, that whether you’re speaking with your low-level contact or the CEO, your proposed solution for the need still takes precedence. Without a problem to fix, you can neither qualify the former nor the latter as your sales lead. Your goal in marketing and sales is closely intertwined, and that is to find the perfect lead with whom to close that sale. And there’s no better way to do it than to know who your target customer is based on their need, intent, response, profile, and authority. After all, your company’s steady growth will depend on your ability to turn the perfect lead into real, happy customers. I am a visual storyteller at heart with expertise in creating programming and promotional content, as well as advertising and digital marketing campaign strategies that uphold the company's brand, values, and mission.